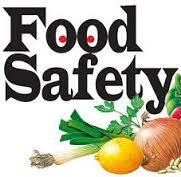 This programme covers the principles of basic food safety including hygiene, sanitation, and storage requirements. The course is suitable for all food handlers working at home, in catering, child care, nursing homes, hospitals, canteens, clubs, hotels, restaurants, food outlets, cafe and food manufacturing. 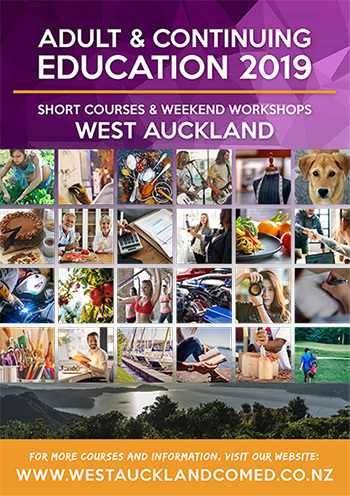 Additional cost of $15 for course materials to be paid on registration. Please note that the refund policy for this particular course is extended to 10 working days as we are required to order books from Service IQ for each student participating. On successful completion of the course, please allow for 7-8 weeks before your certificate is processed.